What do you do in your school to support less confident staff? How do you train them to use new software? Some teachers will go and explore of course, but many won’t. Do you make handouts? 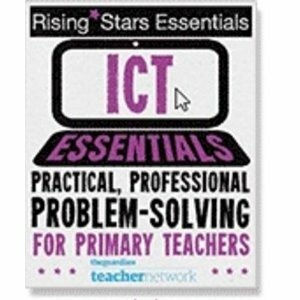 I’ve been a fan of video help files for ages and a good friend of mine, Phil Bagge has the excellent ICT Video Help site which teachers here in Hampshire have been using for ages. So I have started combining those videos with ‘paper’ guides to make sure that my staff and children have a way of looking back and learning at their own pace. The help site is nowhere near finished and will take a while yet, but I hope it will build into a useful guide for my staff and for other schools too. To be free or not be free?